DRINK LIGHT. DRINK LIGHTLY CARBONATED WATER. Acqua Sparea is an extremely light water, with a dry residue standing at only 20.3 mg/l. It is defined as sweet due to its hardness at 0.60 French degrees, and its sodium content is also low, at 1.8 mg/l. 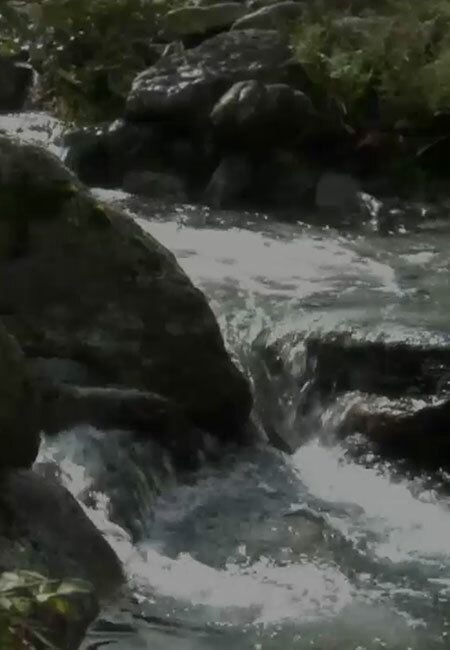 The spring is located in the uncontaminated Pellice valley, in a natural resort, far from sources of pollution, and the water is bottled at the spring itself: an absolute quality guarantee. Its light taste makes Sparea a unique water at the palate, suitable to pair with even the most sophisticated dishes. It brings prestige to the table, satisfying the most demanding and elegant consumer. The quality parameters of the water we bottle are guaranteed by several tests performed every day at our in-house laboratory. Why choose a light water?